In case you didn’t know, the WatsApp Web Client for iPhone is available. There is no need to jailbreak the device to get this functionality. This service is not supported on the Android device yet, but iPhone users can enjoy it. By the way, it was previously available as a jailbreak tweak. 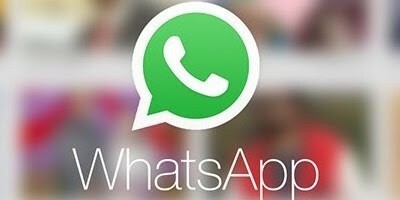 Read on to know how to enable and use WhatsApp Web On iPhone or iPad. Either way, this client is a convenient way to enable users to chat with their buddies via their computer, and it supports everything: audio, video and image file transfers. What makes it good is the ease with which the service can be set up via a web browsers, and notifications are displayed as your iPhone receives it. 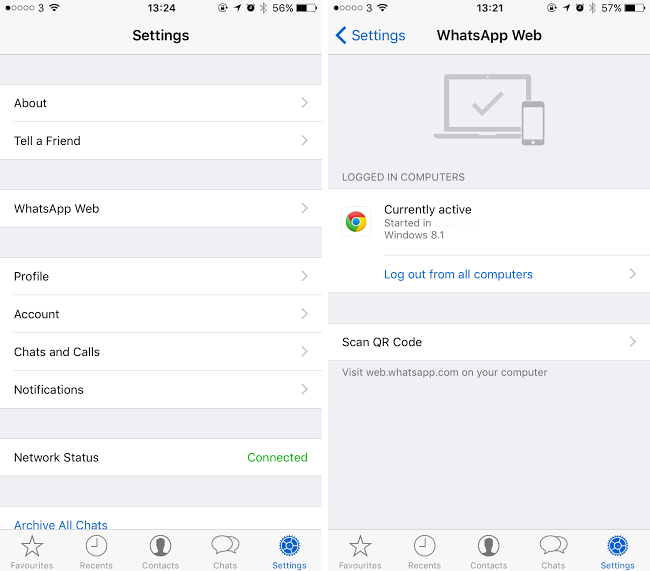 Step 1: Start the WhatsApp app on your iPhone, and go to Settings -> WhatsApp -> Settings -> WhatsApp Web. Step 2: Now just tap the WhatsApp Web option which will give you a one-time QR code scanner. Step 3: Now you need to go to web.whatsapp.com and scan the QR Code. Now you can use the WhatsApp Web client on your Computer instead of the mobile app on your device. What’s the working? 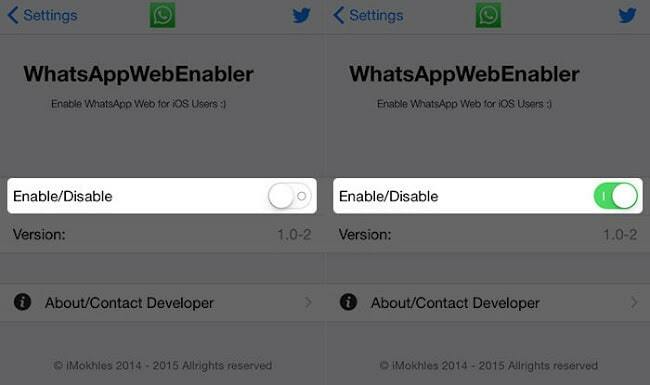 After the tweak has been installed, users see a ‘WhatsApp Web’ button added to the chat client’s Settings menu. 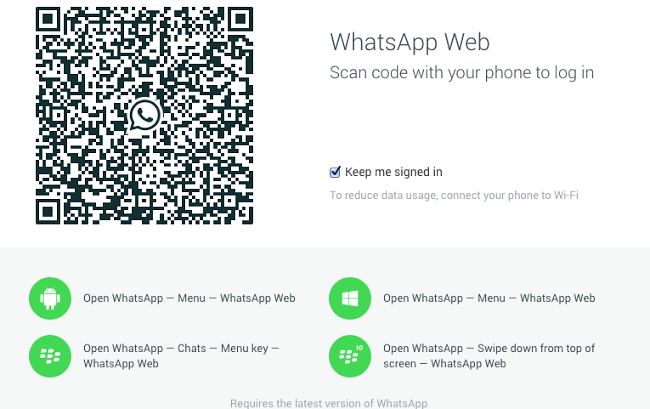 Just like on Android and BlackBerry, users go to ‘web.whatsapp.com’, tap the ‘WhatsApp’ Web button and scan the QR code. The developer provides the ability to enable to disable the tweak from Settings on the iPhone, and also updated the tweak to include bug fixes that several users complained about. Official support for the client should reach iOS one day or another, but Apple apparently has been concerned with security protocols, so it’s taking long to provide this functionality. Till then, WhatsApp Web Enabler can be downloaded free of cost from Cydia’s BigBoss repo. The tweak is workable on devices running iOS 4 to iOS 8.x. Note: Now that official support is available, there is no need to jailbreak the device. The official tool can be used to enjoy the functionality from the comfort of the desktop. We hope such functionality is added for every chat client we’ve grown to love and use.